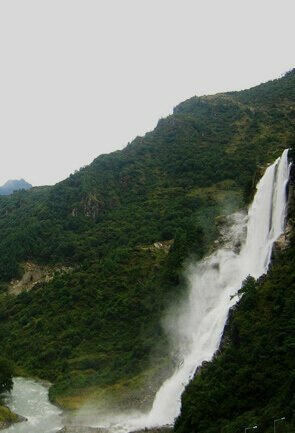 Upper Gompa, better known as the Gontse Gaden Rabgyel Lling monastery is the most popular tourist attraction in Arunachal Pradesh. This Gompa attracts a number of tourists in great numbers and it also houses a school to educate monk children. 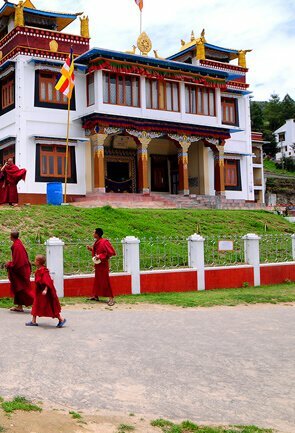 This famousmonastery in Arunachal Pradesh is a dwelling for the Buddhist Lamas and monks and inside it houses a temple of Buddha along with a prayer hall. Gontse Gaden Rabgyel Lling monastery is recognised as one of the best destinations and a major centre of the Lamaistic faith of Mahayana Buddhism. 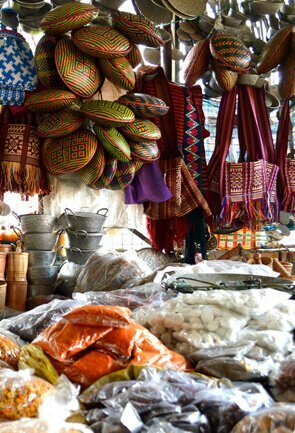 Gontse Gaden Rabgyel Lling monastery is however parted into three different sections, the main known as upper is Gontse Gaden Rabgyel Lling monastery followed by lower and middle both located near the main market that depicts the richness of Tibetan architecture. However, the Upper Gompa is nonetheless a major tourist attraction that has been inviting travellers from all over the world to seek spirituality and to learn the peaceful living from the Buddhist preaching’s. 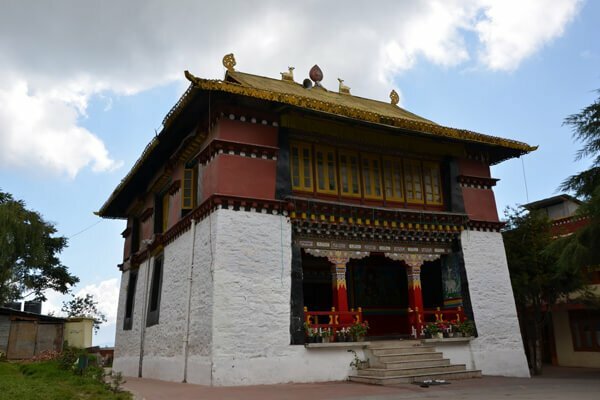 In addition, Gontse Gaden Rabgyel Lling monastery is dotted with vibrant and colourful surroundings giving a serene ambience and a sense to have an unmatched peace of mind. 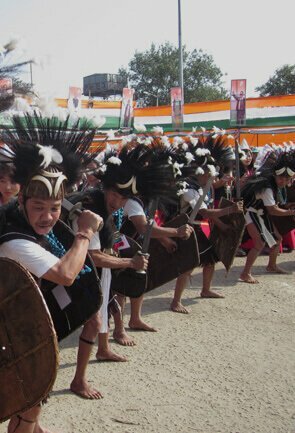 Bomdila is 276 kms from Itanagar and 183 kms from Tawang and 155 kms from Tezpur. 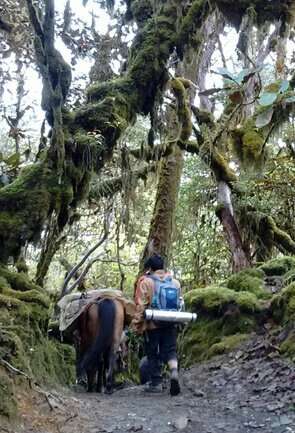 You can reach the Gontse Gaden Rabgyel Lling monastery via taxi services. In Gontse Gaden Rabgyel Lling monastery, you can wander amidst the ancient monument and witness the colourful surroundings of the monastery. 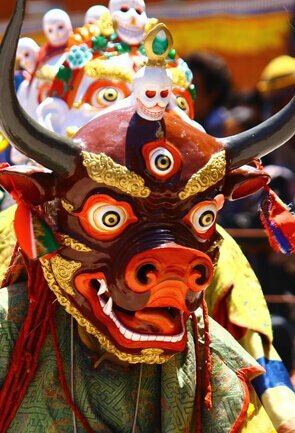 Gontse Gaden Rabgyel Lling monastery is located in Bomdila and the months between April to October is considered the best time to visit this place.